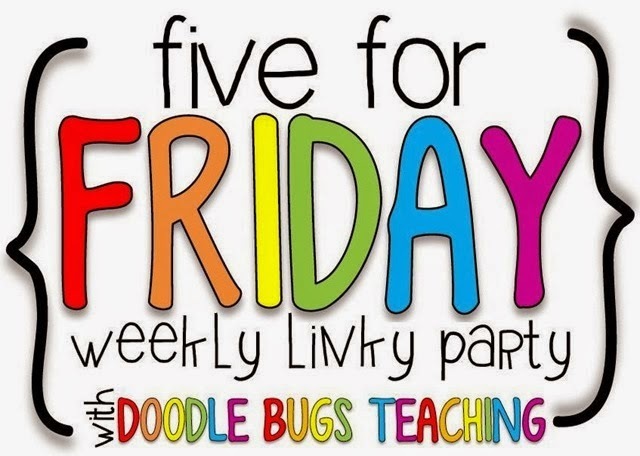 I'm linking up with Kacey from Doodle Bugs Teaching to bring you my #fiveforfriday! This week has been all kinds of crazy!! 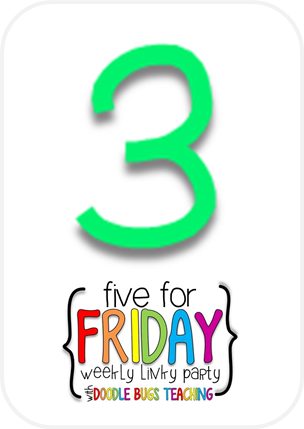 District assessments, mid- quarter progress, parent meetings....on top of trying to squeeze in Spring, Earth Day, Plants and Life Cycles all into one because we just returned from break and I'm running short on time......aaarrgggggg! Makes me want to pull my hair out! 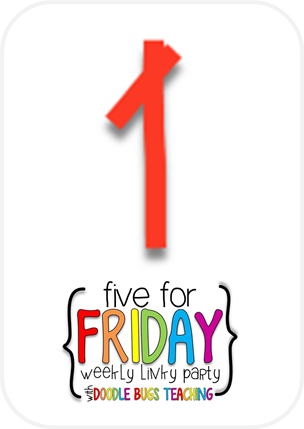 The definite highlight of my week was the fact that my blog design was finally completed! 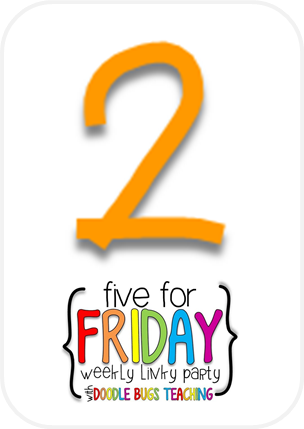 I can't say enough about Gabby from Gabby's Classrooms!!! She is extremely patient, kind, and really affordable! This design was my 5th or 6th and I hope it's my last for a while. She really hit the nail on the head and knew exactly what I wanted. Out all of all my designs, this one is really me. I love bright & cheery colors, and I can't help but smile when I look at my design. If you haven't already, go and check her out! Even if you're not in the market for a blog design, she offers a lot of techy tips as well as free fonts from her favorite designers. The pit of my week had to be problems with my macbook. It's barely a year old, and has been to the shop already 3 times. I've paid close to $300 and I am super frustrated! 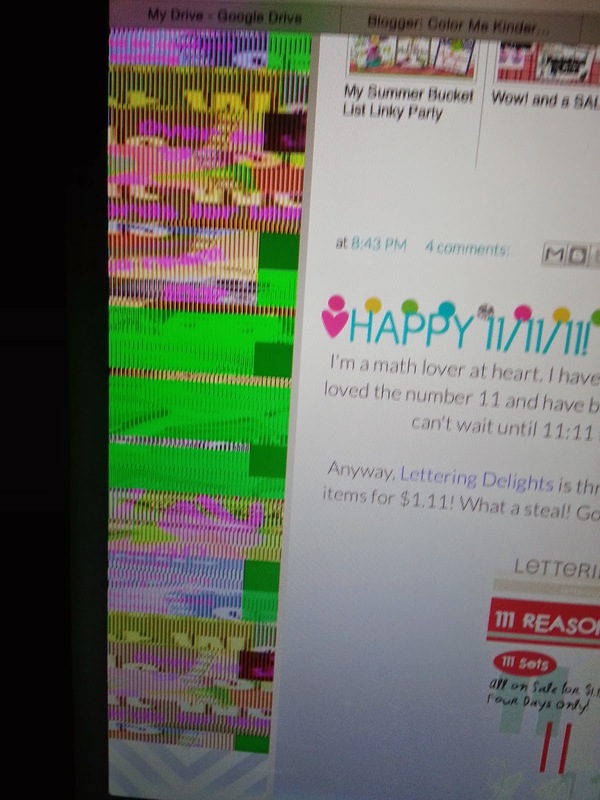 I snapped this picture to show the tech guy who kept saying it's fine, and that there is no virus or worm. 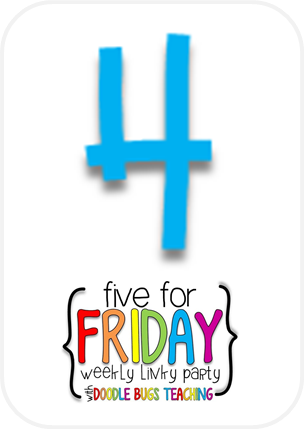 While I was blog hopping, the background on my laptop turned this weird color and then it shut down....wwwaaaaaaa!!! Has this ever happened to any of you?! 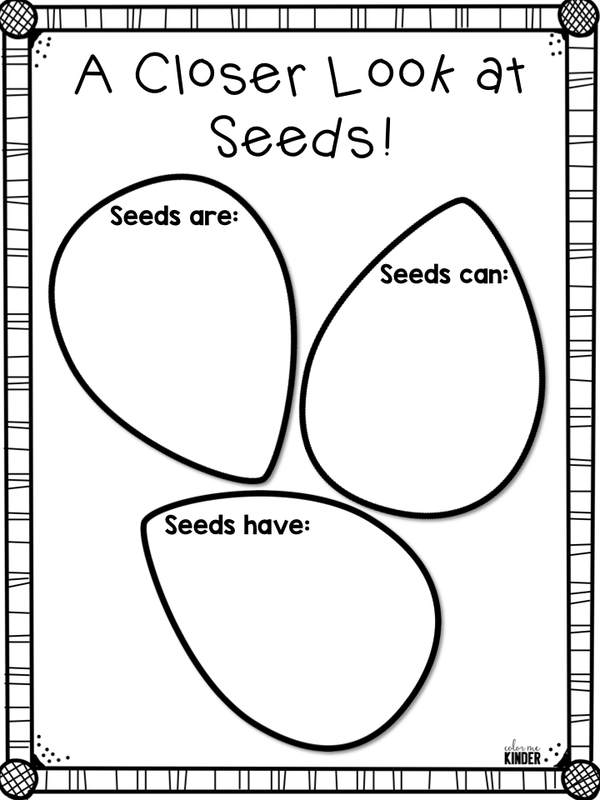 This week we planted some flowers for Earth Day which we also plan to give our mom's for Mother's Day...I totally forgot to snap a picture of that, but I did snap one when we were investigating seeds. 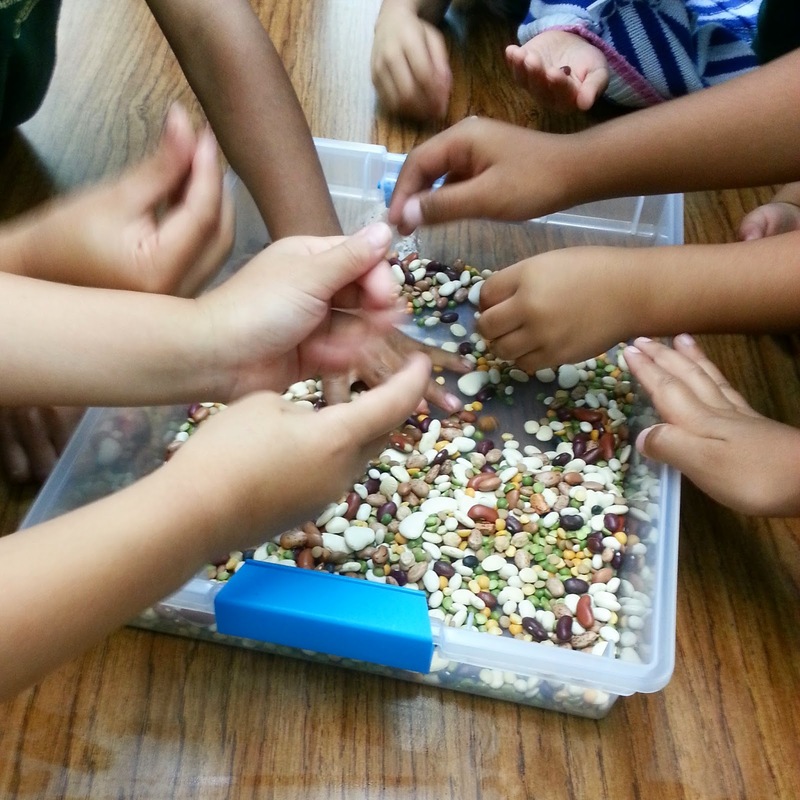 My kids were amazed to learn that seeds come in all shapes and sizes. Bless their precious hearts. Afterwards we wrote about our discoveries in our journals. Click on the image to download. 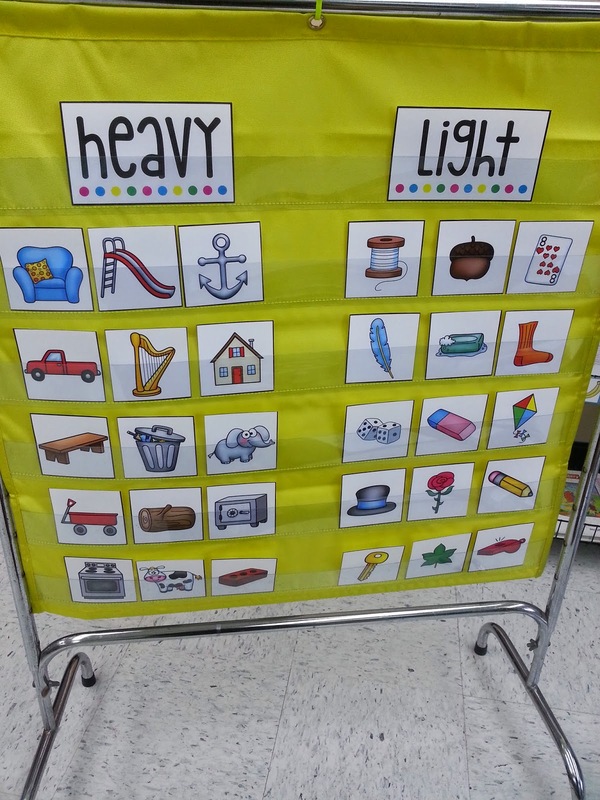 I hope it's something you can use in your classroom! Please forgive my poor picture quality. They are all taken on my cell phone. I have a fancy schmancy camera but cell phone pics are way better, hahahaha! I kid, I kid. I just keep forgetting to bring my camera with me in the morning. 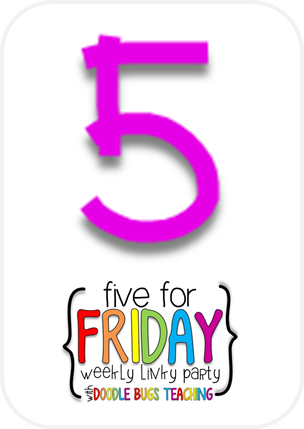 I promise next week's Five for Friday post will have better quality pictures! That's so strange that you're having issues with your Mac. Mine has started staying on the rainbow circle thing for a long period of time and it's slowing down. But I did get my Mac in 2008. :) Hoping to upgrade soon. 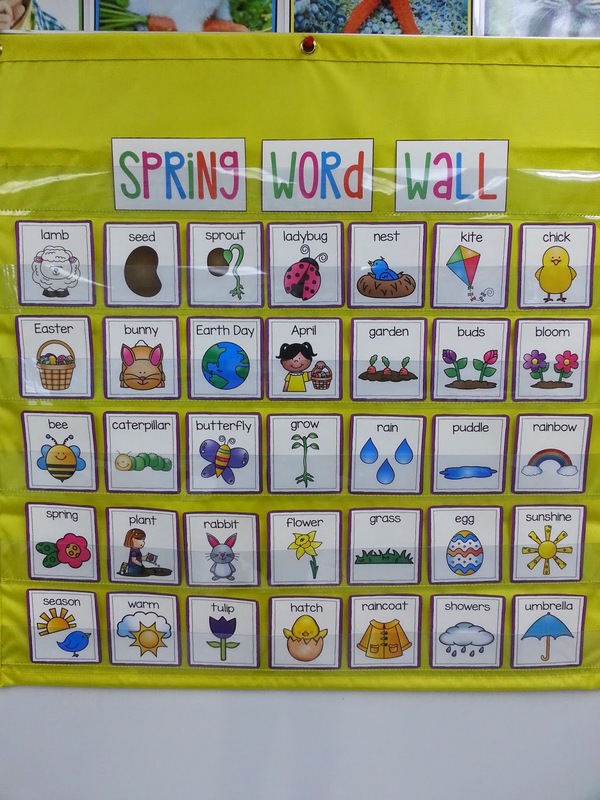 I love your word wall cards! So cute! Let me know if you accept it so I can read your post! Thank you for sharing. Free Itunes Gift Card Codes Generator Should you click on the preceding link, you’ll be agreeing towards the center of the page. Here, you may select from a broad choice of absolutely free codes for iTunes.